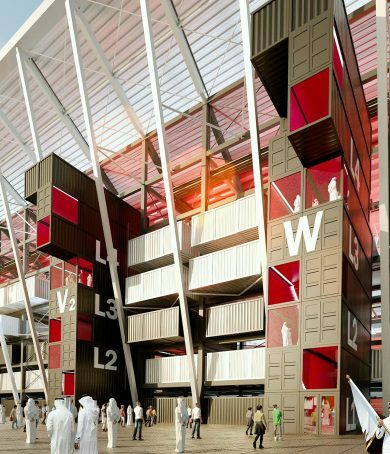 The Ras Abu Aboud Stadium, heralded for its unique and sustainable design was constructed using shipping containers – to later be dismantled and repurposed after the football tournaments. 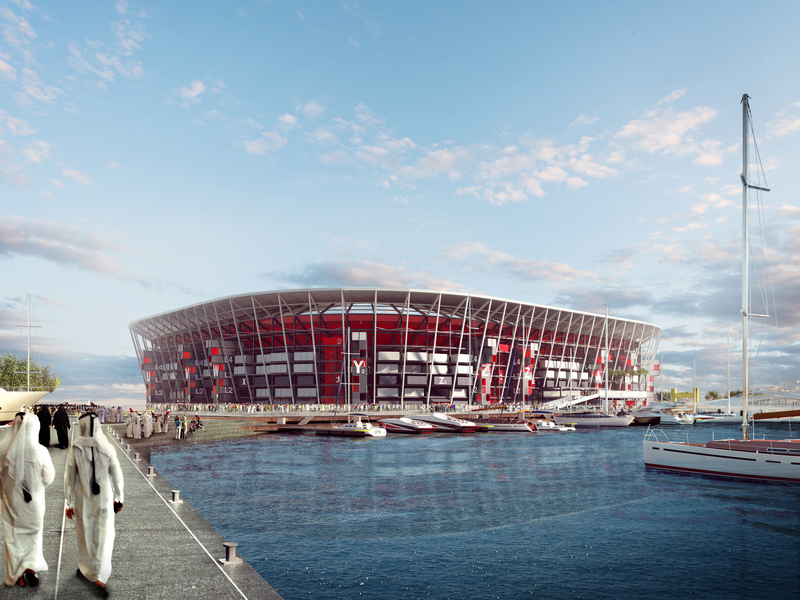 Due for completion in 2020, the 40,000 seated stadium is Qatar’s seventh 2022 FIFA World Cup venue and will be located on a 450, 000 sq./m waterfront site on Doha’s shore. 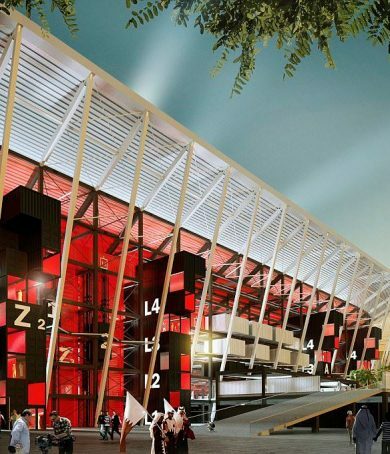 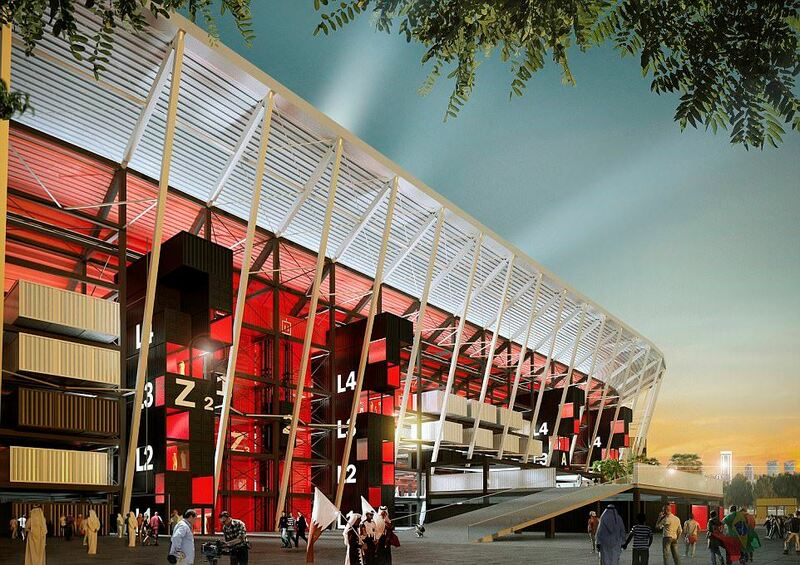 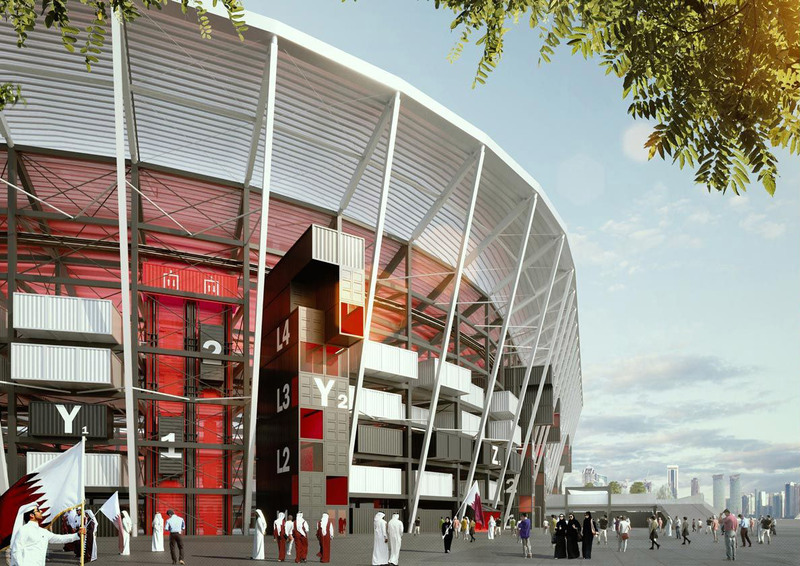 Hilson Moran’s Qatar office has played a key role on the design, which uses the latest building technologies, making it the first fully modular, moveable and reusable stadium. 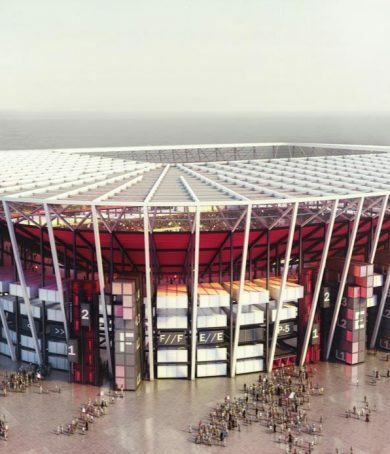 We provided mechanical, electrical and public health (MEP) services as well as sustainability, acoustics, vertical transportation and security consultancy. 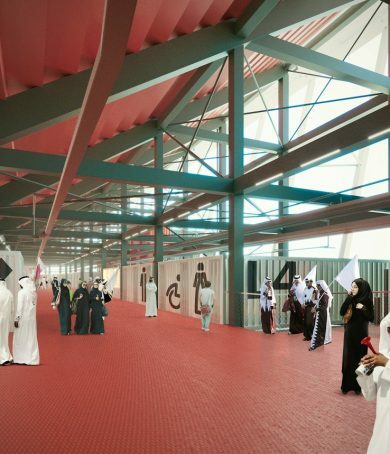 Engineering services were designed to work with the demountable and re-usable concept, utilising containerised plant, modular distribution together with ‘plug and play’ connectivity. 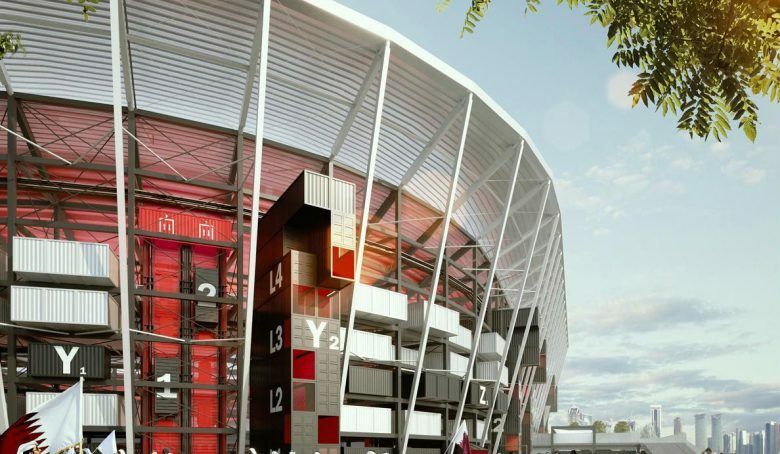 The design is also highly sustainable, expected to receive four-star Global Sustainability Assessment System (GSAS) certification via the use of fewer materials, creating less waste and reducing carbon footprint throughout construction. 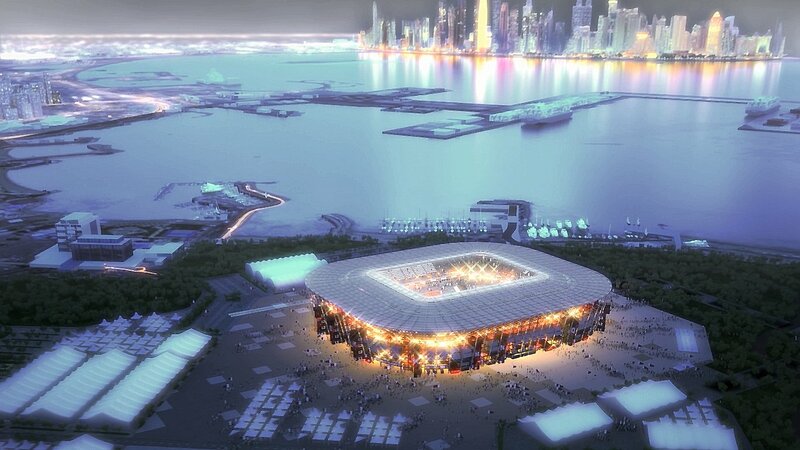 Hilson Moran is proud to have provided its multi-disciplinary engineering services to help create this lasting sporting legacy in Qatar.